Designed for the office environment, it is indeed a bold statement by HP to call its Officejet Pro X printers as the fastest desktop inkjet printers in the world. Capable of churning outputs of up to 70 pages per minute with the help of HP PageWide Technology, HP’s claim is not just a baseless statement as the series output speed has already been certified by the Guinness World Records. 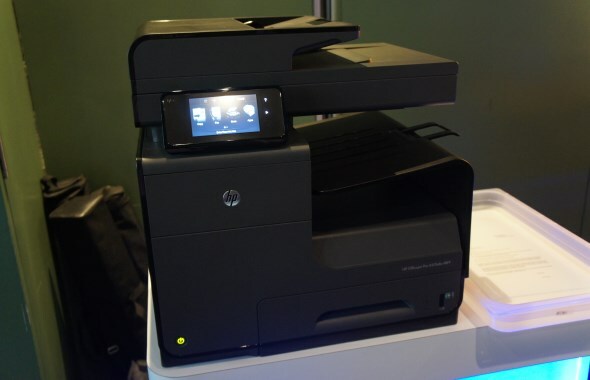 The new HP Officejet Pro X476 will be priced at RM 2,199 when it arrives into Malaysia in mid-April while the single function HP Officejet Pro X451 will also be available at the same for RM 1,599. Visit www.hp.com to further information.